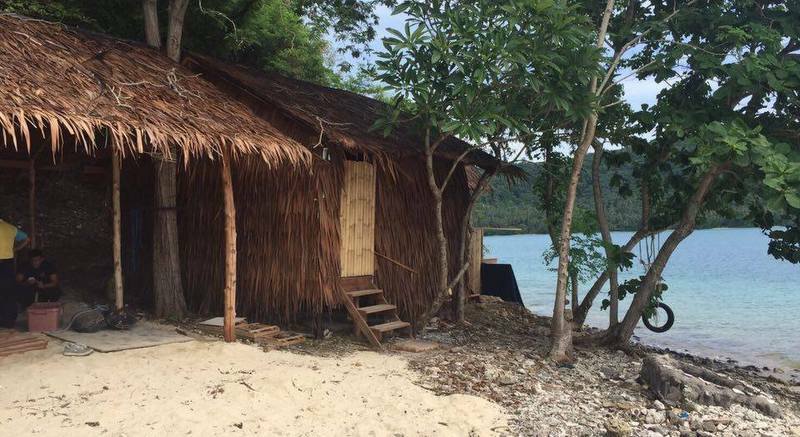 PHUKET: The Royal Forestry Department will pursue trespass charges against an unnamed “claimant” for encroachment after three buildings were found under construction on Tanan Island, better known by local sailors as “Hamburger Island”, between Koh Lone and Ao Yon off Phuket. 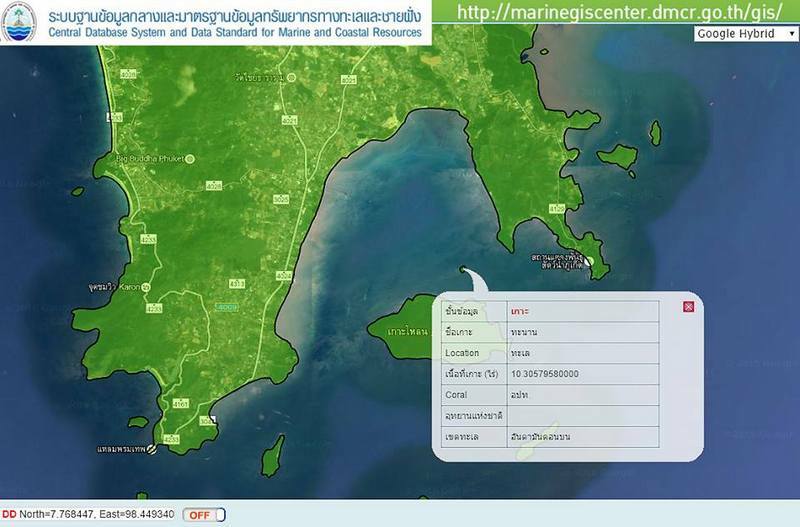 Department of Marine and Coastal Resources (DMCR) officials inspected the island on Tuesday (June 28) after receiving a tip-off from the Phuket Provincial Office of Natural Resources and Environment. Joining the inspection on Tuesday(June 28), were officers from the Royal Forestry Department. 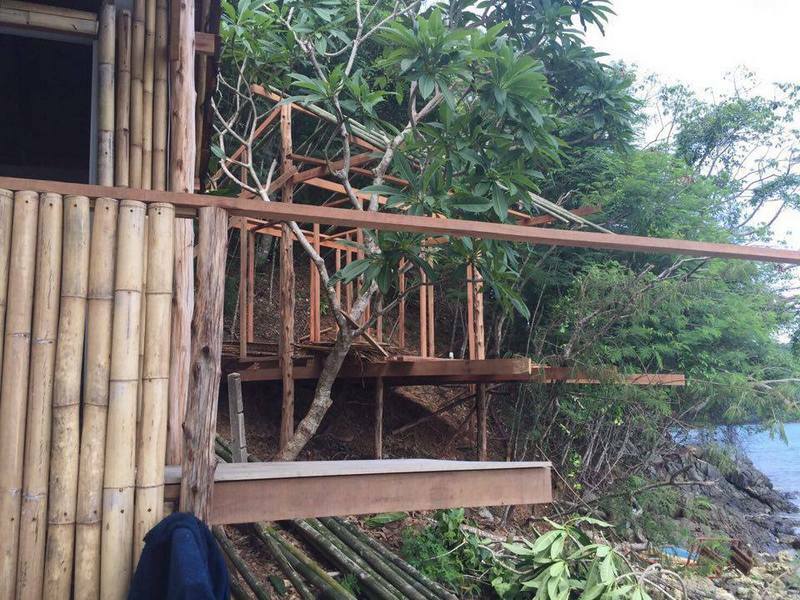 “There were some workers still carrying out construction when we arrived,” said Pongsapak Aiabsakul, Chief of the Phuket office of the DMCR’s Conservation of Resources, Coastal Forests and Mangroves Division. 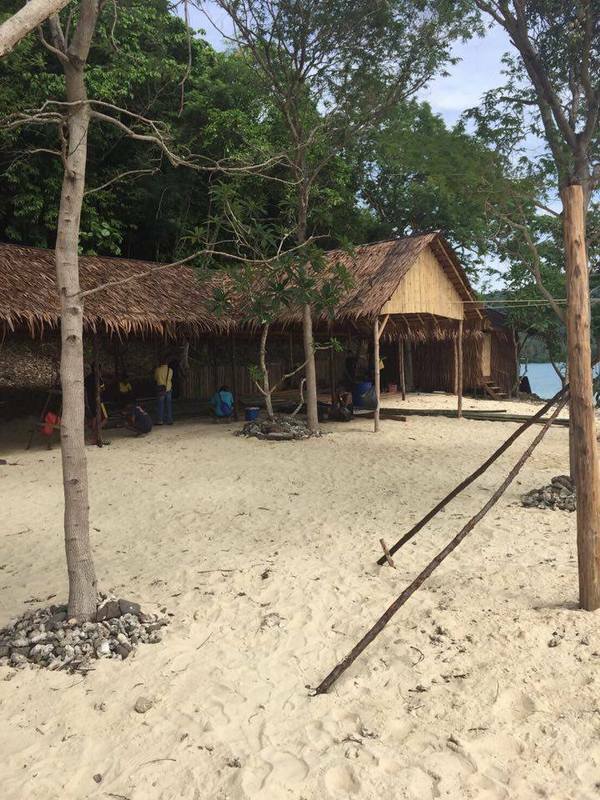 “We found three shelters and three bathrooms in a shelter made from wood and leaves. All shelters were still under construction,” he said. Mr Pongsapak said that a man who he named only as “Mr Chaiyasit” was leading the construction. “Mr Chaiyasit said that the construction was on 0-2-60 rai (1,040sqm) that he said belonged to people in Wichit,” Mr Pongsapak explained. “But this area is Royal Forest land, which is impossible to build anything on, so these structures are illegal,” he said. “This person claiming to own this land will be charged with trespassing on Royal Forest land under Section 55 of the Forest Act. “This case has been handed to Wichit Police, so those involved will be questioned by police,” Mr Pongsapak concluded.